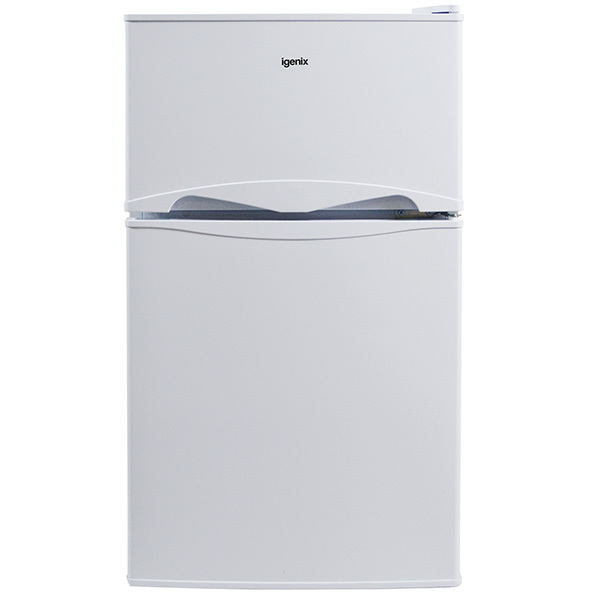 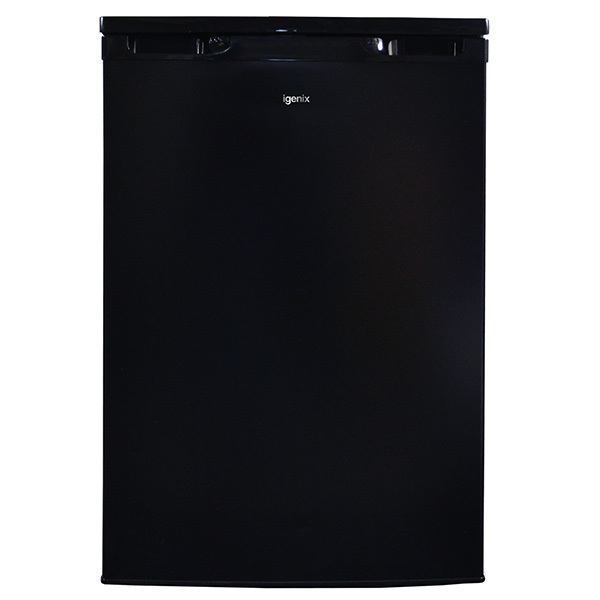 Find the perfect freezer for your kitchen with the Igenix Under Counter Freezers range. 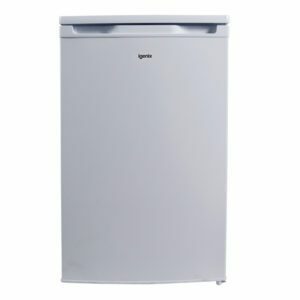 Choose from a range of colours to ensure if suits the style of your kitchen. 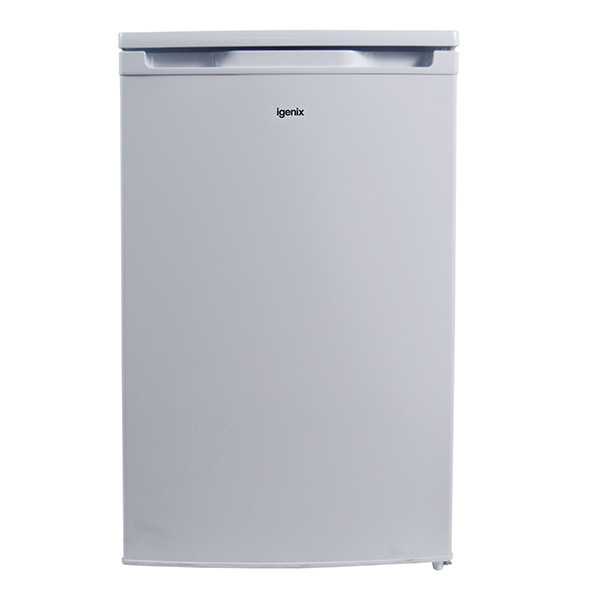 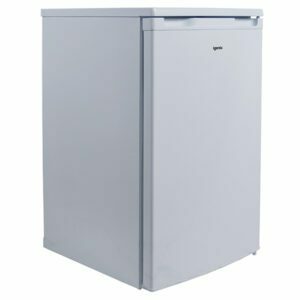 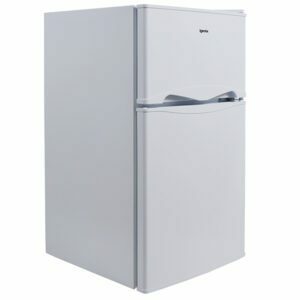 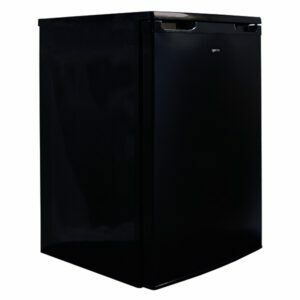 Combine the convenience of freezer space with the compact design of an under counter appliance.